Headwaters has released a guide covering the breed’s background, goals and direction. 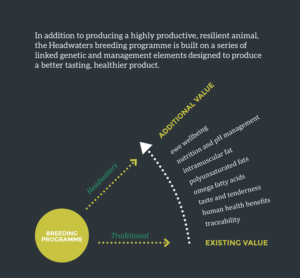 Coinciding with the completion of our first decade, the guide reflects the growing interest in the Headwaters’ approach from a genetic, management, processing and consumer marketing perspective. 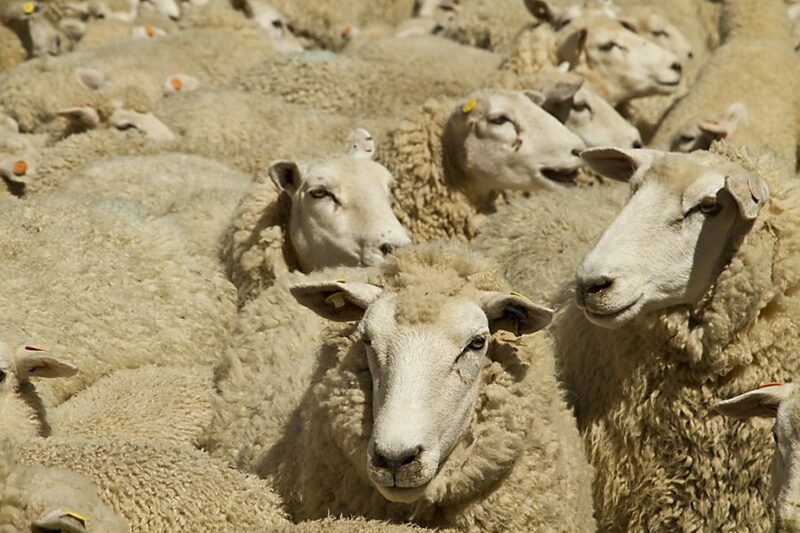 General Manager Ian Hercus said the guide should help farmers consider the benefits of sheep bred for a premium eating experience and health benefits for both humans and ewes. The guide also covers the unique features of the Headwaters philosophy and offering as per the below. If you would like a copy of the guide email Raewyn; raewyn@headwaters.nz.